Welcome. Hopefully you’ve been following our 2019 Fantasy Baseball Draft Kit. 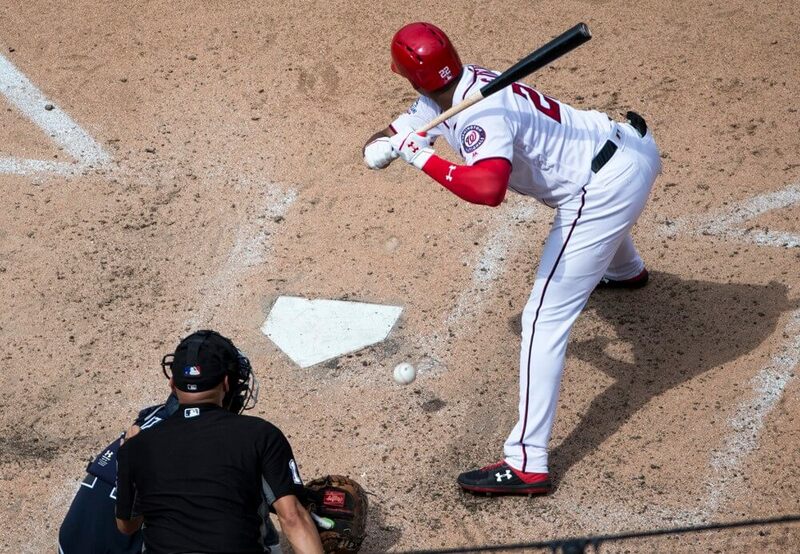 If you haven’t, we hope these NL East Outfielder Profiles and Projections will help you in getting to know the 2019 player pool. Enjoy the read and look for links to our other profiles at the bottom of the page. We’re gonna leave this projection right here for now, but word on the street says that a big name may be entering the Philly outfield picture, rendering Williams useless in all formats. Stay tuned. Enjoying these 2019 NL East Outfield Profiles? For more great rankings, strategy, and analysis check out the 2019 FantraxHQ Fantasy Baseball Draft Kit. We’ll be adding more content from now right up until Opening Day!